This sterile first aid kit from Lifesystems is an important product for travellers going to remote countries where safe and trusted medical equipment might be lacking. 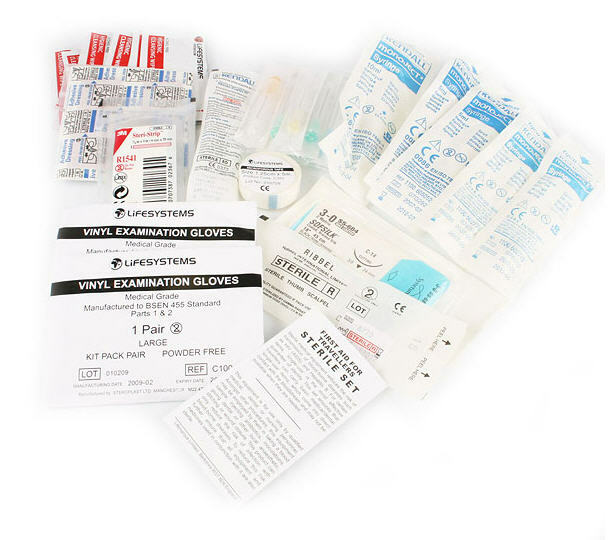 Items are generally not for use by the individual but to hand to a qualified doctor or nurse. Hence all contents conform to worldwide standards and are universally recognised through colour coding. Sterile medical equipment helps prevent contraction of AIDS, Hepatitis B and other blood-borne diseases. 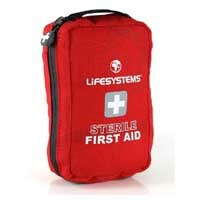 The contents of this set have been specified by surgeons and doctors with experience of emergencies in remote areas.